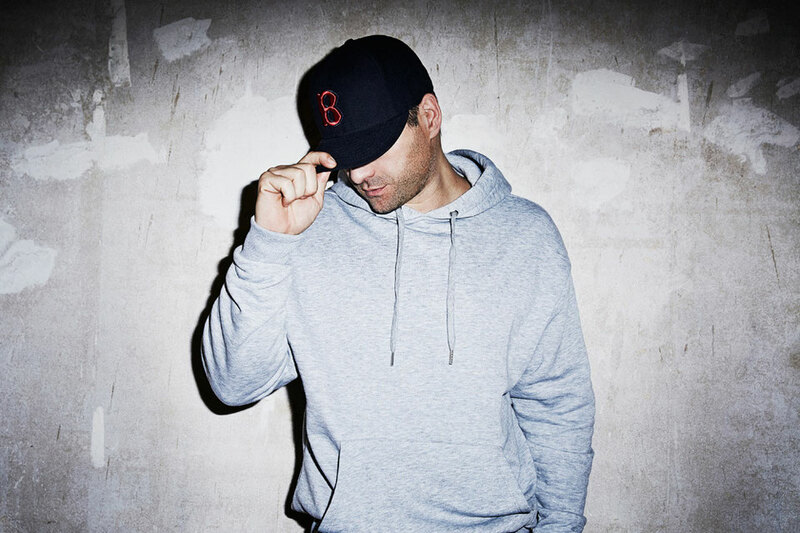 Chris Bekker is the sound architect for Mercedes-Benz, NHOW Hotels and VisitBerlin, plus he’s the resident DJ for Berlin’s Kitkat Club, regular sound-tracker of fashion designer Guido Maria Kretschmer’s runway shows and remixer of artists such as Giorgio Moroder and Paul van Dyk. He’s also the owner of klang ID sound agency and lecturer in Neuro Marketing & Sound at two of Berlin’s top universities. Now, through ‘Berlinition’, the German’s debut long-player is a studied effort to condense the essence and soul of Berlin into a musical recording. Encompassing 11 tracks, it includes the singles ‘Heimat B’, ‘Uferstrasse’, ‘Animatic’ and most recently ‘Berlinition’ itself. The album – out today – also features collaborations with Paul van Dyk & Chris Montana, Tricia McTeague, Sequ3l and Pagano. Chris, a Berlin resident for the last 25 years, has over the course of the album’s production year, as the tracks materialised from the studio, shot accompanying capsule videos around the German capital. Visually enshrining his music for the album’s release, those videos have now been sequenced end-to-end and edited to form a cinematic DVD extension to ‘Berlinition’. When it comes to the music though, the album largely collects around the nexus of house, trance, tech and progressive. 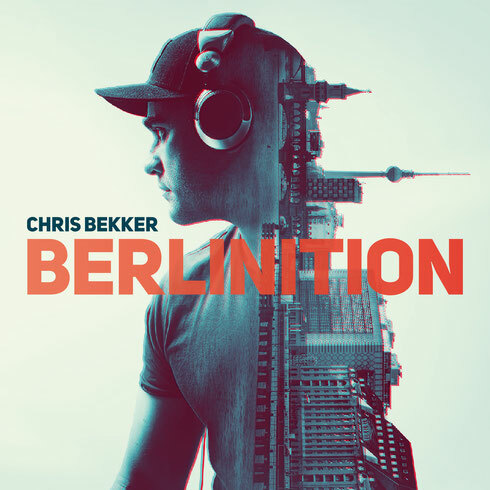 Having received its premiere on the catwalks of Berlin Fashion Week back in January, title track ‘Berlinition’ marks Chris’ first collaboration with PvD. It’s a track that possibly manages to fold the city’s opaqueness into seven minutes. From the Fernsehturm-high altitudes (and attitudes) of tracks like ‘Heimat B’ & ‘Goldelse’, to the wide stylistic lens of ‘Noland’ and ‘We Can Be’, the album aims to detail Berlin. Traversing from the sprawling urban feel of ‘Uferstrasse’ to the more centre-centric ‘Moabeat’ and ‘Iconic’, it attempts to capture both Berlin’s crux and atmosphere. Look out for the video edition of the album on Lufthansa flights as it will be streamed inflight throughout the month of August.